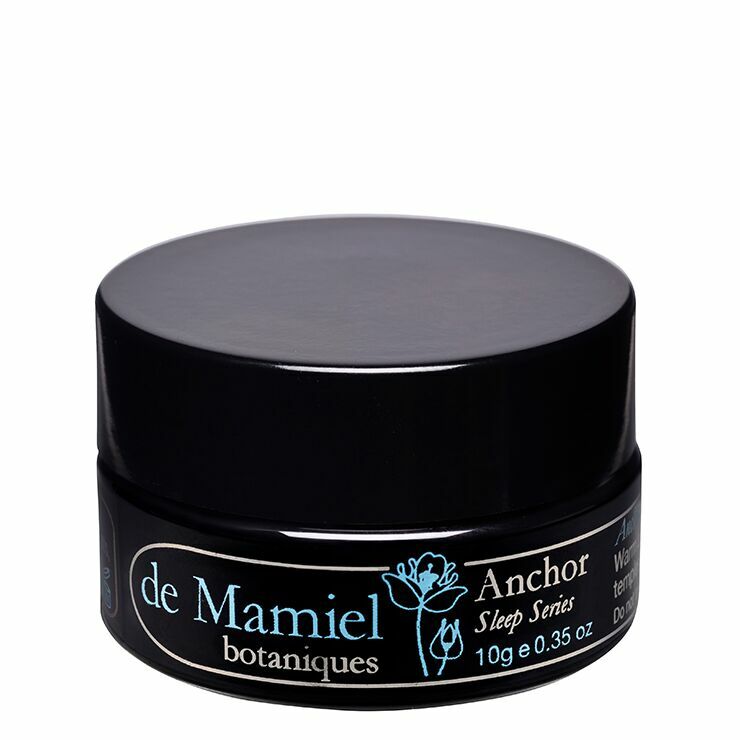 When uninterrupted sleep evades you, de Mamiel Anchor lends a relaxed feel to mind and body in a rich and silky balm. Watermelon seed and passionflower oils bestow feelings of calm and connectedness that set the stage for a good night’s sleep. Perfect for those who tend to toss and turn, and for light sleepers, this aromatic blend includes delicate Persian rose and chamomile flower oils to instill a sense of soothing tranquility. If you wake up in the middle of the night and have a hard time getting back to sleep, try Anchor by de Mamiel. Designed to address the feelings of daily stress that interfere with uninterrupted sleep, this aromatic blend instills a sense of blissful calm and tranquility to help you stay asleep. 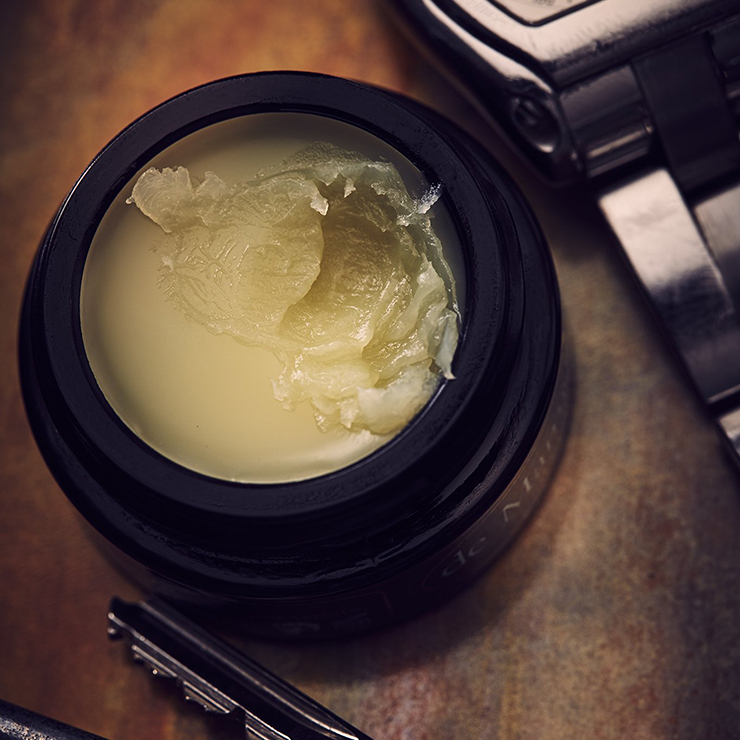 Before going to bed, warm a small amount of this rich, relaxing body balm in palms of hands. Place hands over nose and breathe deeply for at least three breaths. Apply Anchor to wrists and décolleté for sustained feelings calm and restfulness. Please note: It is best to use the oil on a tissue, rather than applying to skin, during pregnancy. Always avoid contact with eyes and sensitive areas, never take internally, and keep out of reach of children.